ah gorgeous, the pink cirlces does make your eyes look more dolly! hmm true, they dun look overpowering and make you look weird too. i might give them a try yae! Super like! 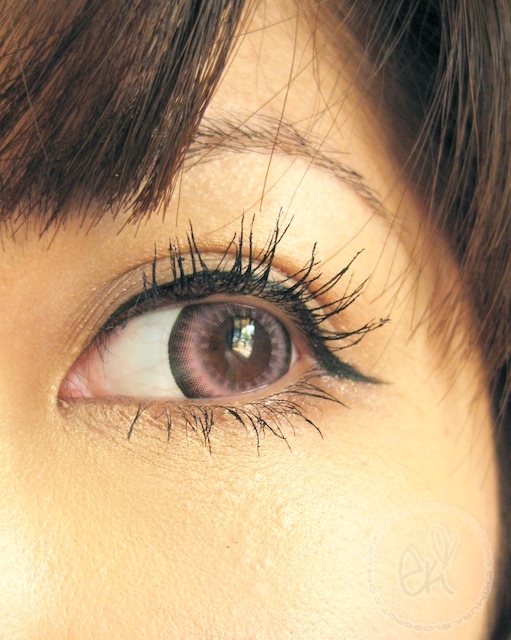 :3 I think I'll also get pink lenses. If you dont mind I took some pictures of you wearing the Pink Lens. It's for me to show my clients how would it look like to wear the Max Pure Pink. awws i love that colour on you! What an interesting color! It looks so pretty on you!!! I did a short post on mitarashi dango! Please come take a look! ahh super cute!! too bad circle lenses dry the crap out of my eyes. I loove these lenses on you! Looks pretty on you! I was considering getting max pure gray. Thanks for the review ^^"
You look really kawaii with it!..This is a really pretty pink...it doesn't look too fake... almost giving a light brown look. I think I will give it a try too! Haha I 've been wondering how the pink would look. I know you used them in a previous FOTD, but I can't get over how princessy it makes your eyes look! LOL don't know if you get what I mean! But You look amazing as always Eki! that color is sooo pretty! 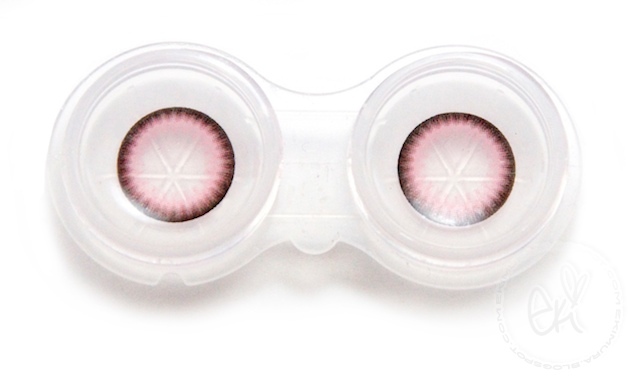 at first i thought pink lens would not look natural at all but it looks really good! WOW, how pretty! very unique shade :D and your eye lashes are killer! hello eki! <3 i have a question about those lenses....please email me at cjt-ly@live.com! I don't own any lenses but I want to buy these so badly.